Dublin Coffee and Tea Festival - Marco Beverage Systems Ltd.
“To celebrate the news that Ireland has been chosen to host the prestigious World Barista Championships in 2016, the coffee and tea industry will give the public a fascinating insight into café culture this September with the launch of the inaugural Dublin Coffee & Tea Festival 2014. 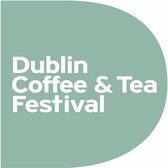 A first-time event for Ireland, it will celebrate the ever-more sophisticated tastes for coffee and tea in the country taking place at the RDS (Industries Hall), Dublin 12-14 September 2014 (kids go free). Created by both the Irish Foodservice Suppliers Alliance (IFSA) and the Speciality Coffee Association of Europe (SCAE- Irish branch) the Festival will celebrate every aspect of the coffee & tea world from where the tea and coffee come from how they are brewed, the varieties on offer today, the latest brewing equipment on the market and all the enjoyment that goes with it including cakes and chocolate. Hurrah. Very informative. But what are we doing at the show? Well we’re running the Roasters Village where we’ll be showcasing the very best in Irish Micro Roasters. 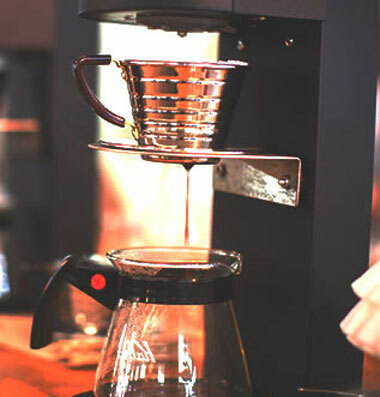 It’s going to be cool, fast paced and full of extremely delicious coffee. It’s taking the format of 4 brew bars with 16 roasters taking part and using our Uber Fonts and Ecoboiler PB10s to brew some fantastic coffee. Badger and Dodo are taking a slightly different route and they’re going to use our brand new (and awesome) brewer; The JET to do batch brews of one of their coffees each day allowing their staff on the pod total freedom to present their coffee while the JET does the hard work. On our stand we’re going to be showcasing JET, Splurty, the Uber Boiler and BRU. We’re also going to be brewing some of Tim Wendelboe‘s fantastic coffee along with a more Irish taste with Bewley’s Coffees and Teas being featured. If you’re free please pop along and visit us. It should be a lot of fun.